In the healthcare industry, there no time to waste. Your patients and staff have urgent and vital needs that often involve perfectly clean linens being immediately available. 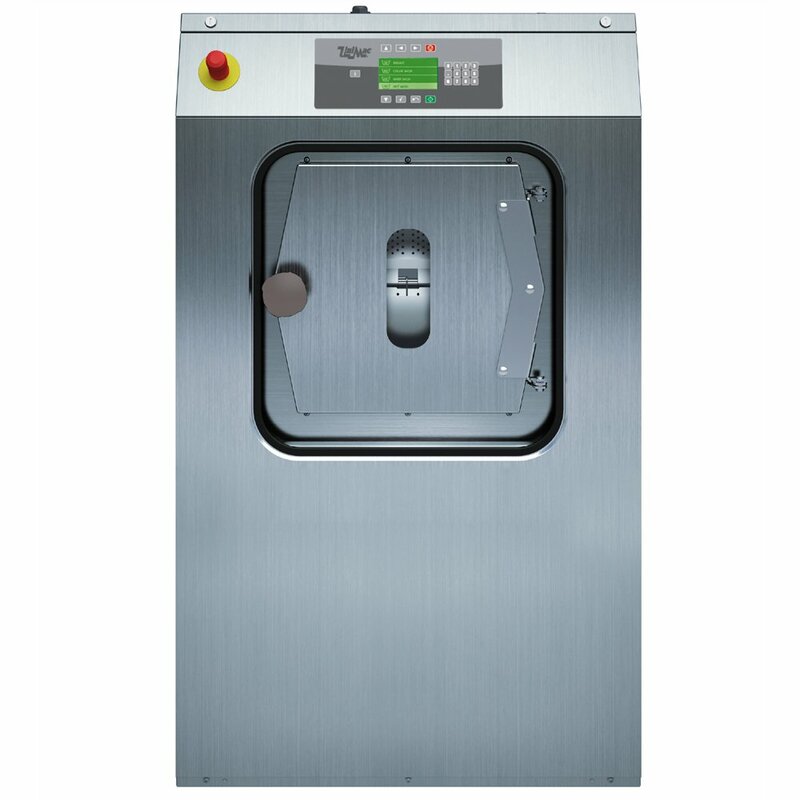 UniMac laundry solutions and equipment for hospitals, nursing homes and other healthcare facilities are designed for unmatched wash-quality and hygiene. Extensively tested in our state-of-the-art lab, our machines ensure dependable, long-lasting performance. They help you achieve perfect cleanliness and hygiene for optimum comfort and safety. And even meet the most stringent hygiene standard and comply with RABC guidelines.